We teachers are certainly no strangers to conflict. Sometimes it feels like we're more a ref than a teacher. Helping kids navigate their conflicts can be challenging, but it can also be one of the most rewarding aspects of the job. 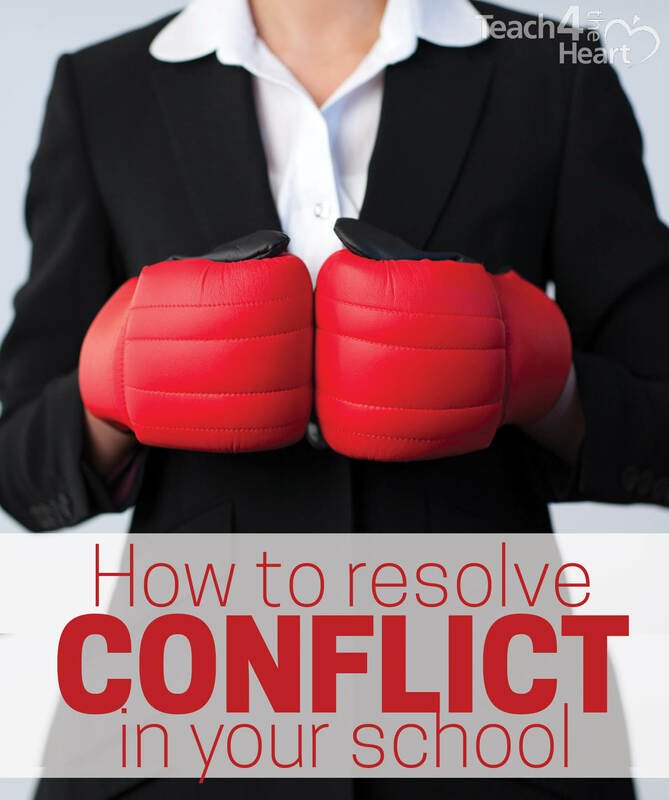 But the kids' conflicts are not the only ones we deal with. We sure are in the middle of a lot of conflict ourselves, aren't we? Who of us hasn't been chewed out by a parent, criticized by a student, or butted heads with an administrator? And these personal conflicts are often even more difficult and frustrating because they are just that - personal. Regardless of where the conflict is coming from, one of the biggest keys to handling it well is to think win-win. It took some time to really understand how to think win-win and how to flesh out that thinking in the classroom, and it's still definitely a work in progress. Too many times I forget about thinking win-win altogether. 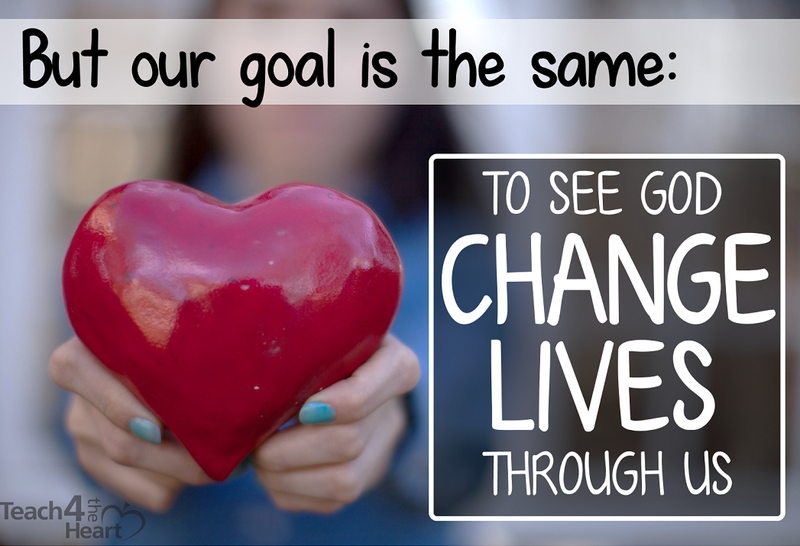 But, wow, when I do, it sure does make a difference! 1. Realize you are all on the same team. 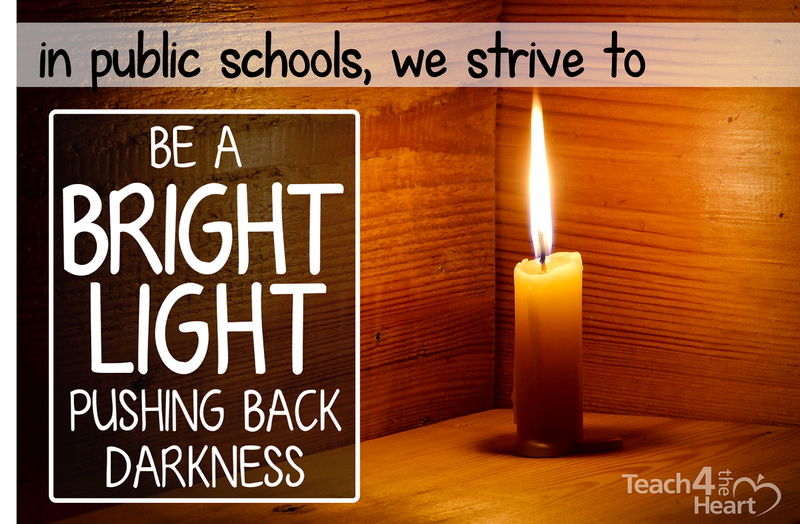 Teachers, parents, students, and administrators - we are all on the same team. It may not feel like it at times (okay, it definitely doesn't feel like it at times), but we are. 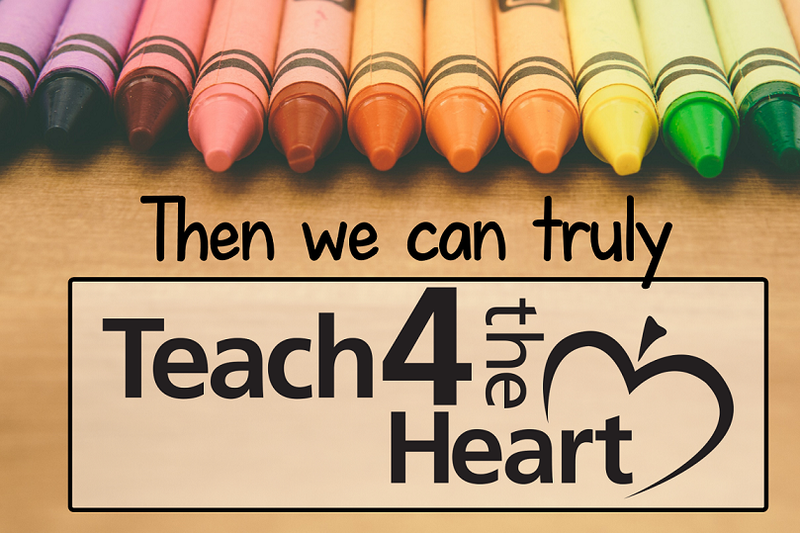 We have a common goal: we want the students to learn, grow, and succeed. Before we can resolve our conflicts, we have to realize this concept for ourselves. 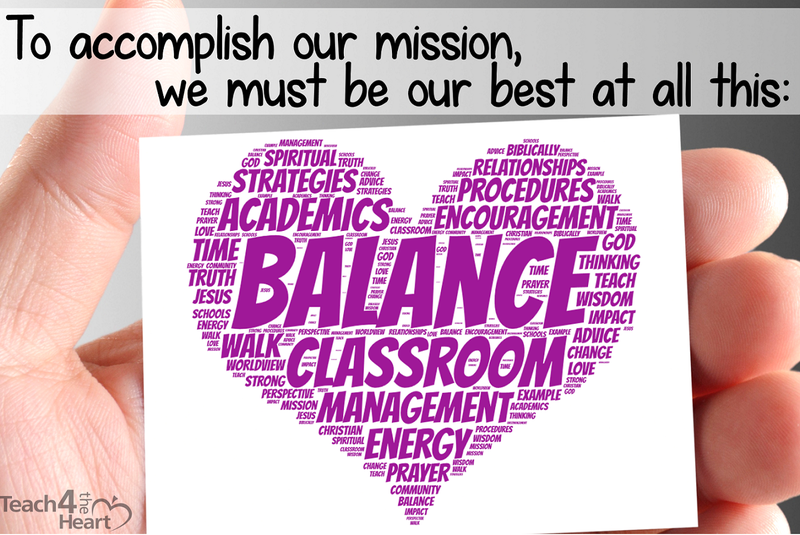 It's not us versus administrator or us versus a parent or us versus student. We all want the same thing at heart. We are on the same team. 2. Treat others like you are all on the same team. Knowing you're on the same team isn't enough. You have to translate this into your actions & actually treat that parent who's criticizing you like you are on the same team (now here's the hard part) even when - especially when - they don't act like it. When someone else is making it a them-versus-you situation, take a minute to give some perspective. Remind them that you are on the same team, that you have the same goals, and that you want to work together to find a solution. This disarming approach can open the door to a conversation that is actually productive, not destructive. I know our first inclination is to defend ourselves, but this is not the best approach. Instead, start by trying to genuinely understand the other person's concern. 4. Find the real issue beneath the surface problem. Often the real issue is not the one that's brought to our attention. The real problem is something deeper - something that's making this issue seem much bigger than it is. I remember one student-student issue where one girl was upset with her friend for taking her pencil. That seemed incredibly stupid, but when we talked about it, there was a deeper issue. I can't remember all the details of this particular 7th-grade drama, but the friend had said or done something quite hurtful earlier in the week, and that was the true cause of the contention. It just manifested itself with a pencil theft. 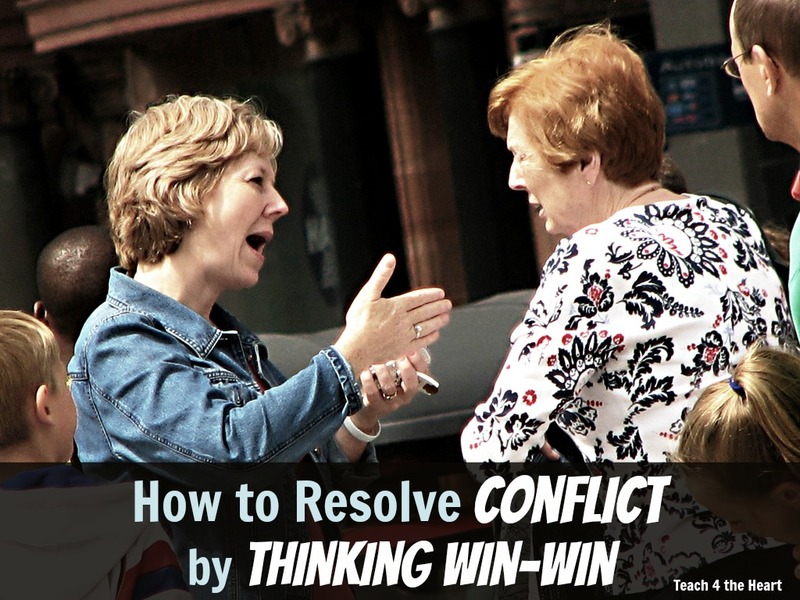 ​To resolve conflict, we must find the problem beneath the problem. Otherwise, we're just putting a Band-Aid on a gaping wound. 5. Look for creative solutions. If you've followed the steps above, often the conflict seems to work itself out. But sometimes, a solution still seems elusive. In this case, it's time to get creative. Think outside the box to discover a solution that will be the best for everyone involved. Invite the other person to suggest ideas, seek advice from someone wise, and spend time in prayer seeking God's wisdom. 6. Speak the truth in love. Throughout your conversations, speak the truth in love. Both parts are equally important. Speak the truth - be open and honest, and say the hard things that need to be said. But speak them in love. Kindness and understanding will go a long way. 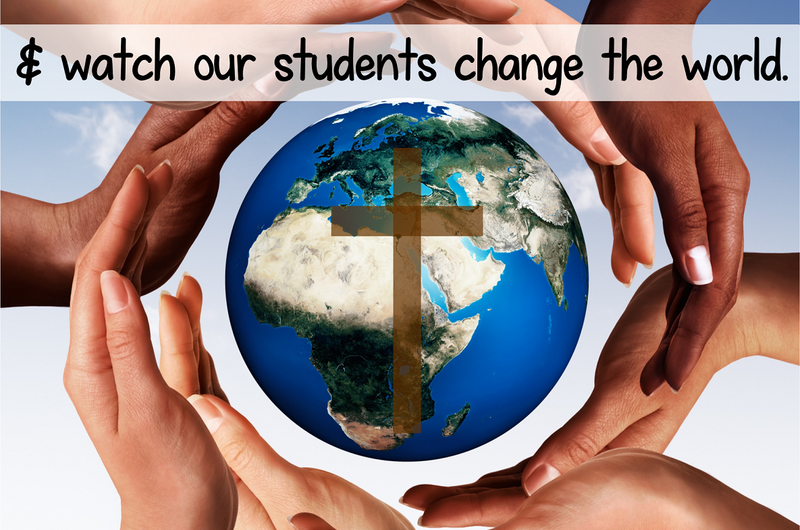 When we're talking with students, we often revert to reprimanding. But it's much more effective to talk them through the situation. Help them see the why behind your decision, and listen and respond to their questions. 7. Pray with & for the other person. If the person you're having conflict with is a fellow Christian, take a moment to pray with them. Prayer can help unite our hearts and remind us that we have the same ultimate purpose. 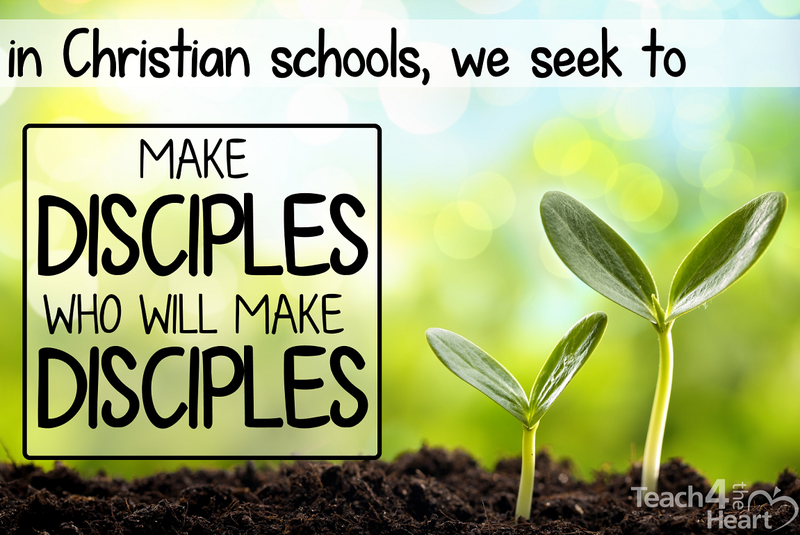 Join over 27,800 Christian teachers who receive ideas, inspiration, and encouragement via email each Monday. 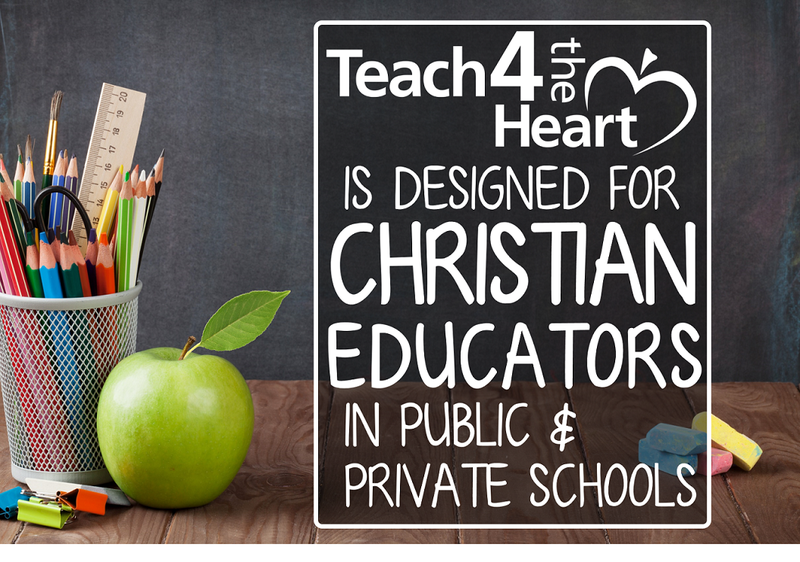 Meet other Christian teachers & discuss classroom management, balance, academics, prayer, faith, and much more. Disclaimer: Links may be monetized, but I only recommend products I truly believe are helpful. This is a very helpful post. I’d like to add, though, that often #4 “Find the real issue” is incredibly difficult, because it goes back to our sinful nature and the mess that sin makes. I think sometimes there isn’t a resolution and we have to pray for hearts changed and full of forgiveness for those with whom we’re in conflict.